Blog True Green, blog on the National Trust Historic Sites webpage. 2009-2011. Blog beyond green building, blog on the National Trust webpage, Since 2007. Books 2002 Campagna, B. New York State County Fairs: A History & Architectural Survey, Chemung County Historical Society. 1992 Campagna, B., Feuerstein, M. & Schneekloth, L. Changing Places:ReMaking Institutional Buildings, White Pine Press, 1992. 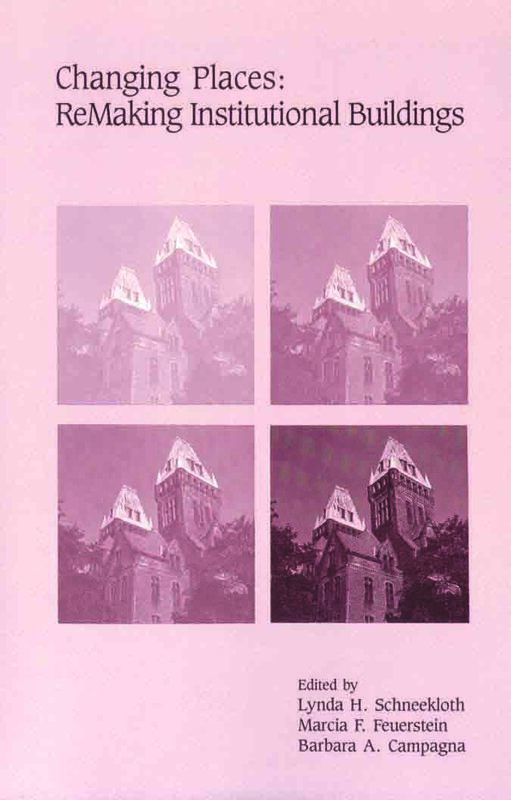 1986 Campagna, B. Adaptive Reuse Study of the Buffalo State Hospital by H.H. Richardson. Unpublished Master’s Thesis, Columbia University. Articles & Book Reviews 2011 Campagna, B. Preservationists Helping to Revise LEED Green Building Rating System. Forum News, February 2011. 2009 Campagna, B. & Frey, P. The Impact of Evolving LEED Standards on Historic Preservation Projects. Journal of Green Building, Fall, 2008. 2008 Campagna, B. LEED & Historic Preservation. Cover Article for Forum Newsletter, November, 2008. 2008 Campagna, B. Book Review of The Codes Book for Interiors, in APT Bulletin, Vol. XXXIX, No. 1, p. 51. 2003 Campagna, B. Book Review of Stone: Stone Building Materials, Construction and Associated Component Systems: Their Decay & Treatment, in APT Bulletin, Vol. XXXIV, No. 1, 2003, p. 55. 2002 Campagna, B. 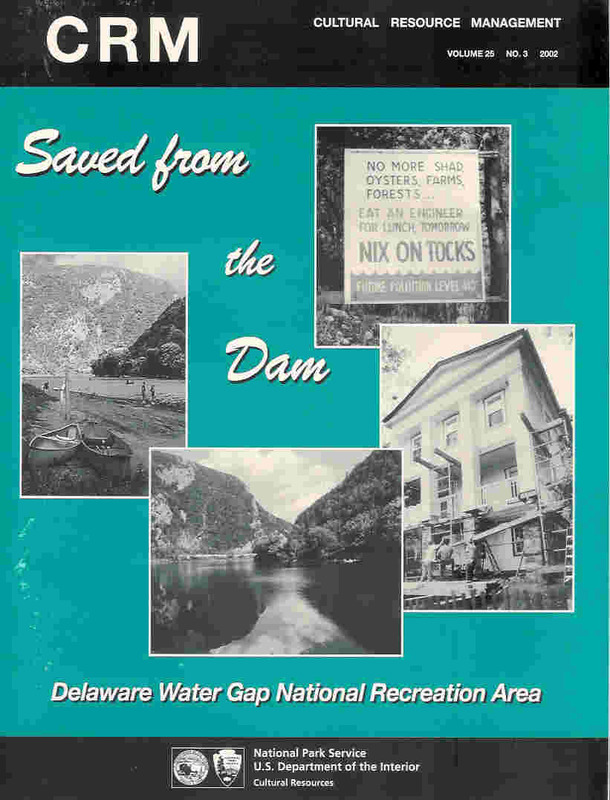 “Sympathy, Harmony & New Architecture”, CRM Bulletin, Special Delaware Water Gap issue, July 2002, p. 45-48. 2002 Campagna, B., et al. Saint Elizabeths Campus Washington, DC: A Redevelopment Study. An Advisory Services Panel Report. Washington, DC: Urban Land Institute, May 5-10, 2002. 2000 Campagna, B. Book Review of Biodeterioration of Stone in Tropical Environments, in APT Bulletin, Vol. XXXI, No. 4, 2000, p.57. 2000 Campagna, B., et al. 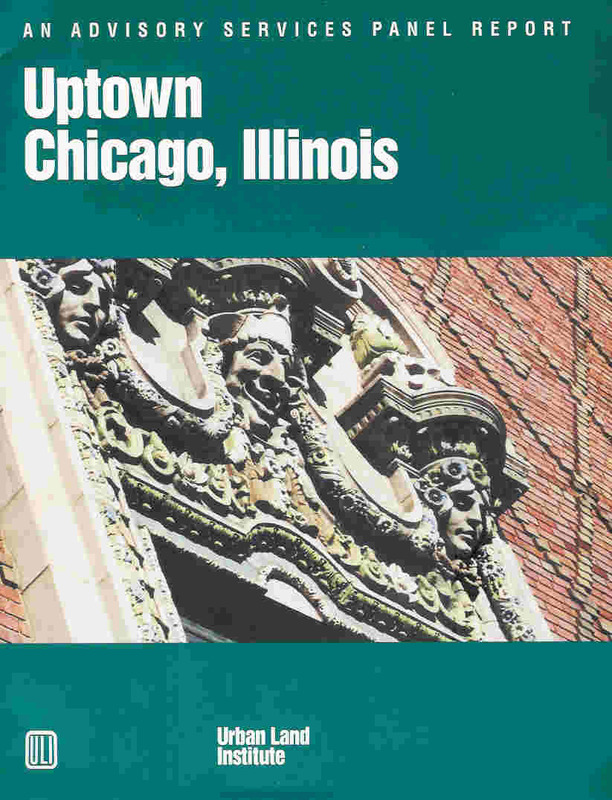 Uptown Chicago, Illinois. An Advisory Services Panel Report. Washington, DC: Urban Land Institute, November 12-17, 2000.